Virtual Reality (VR) is rapidly becoming big business for haunted attraction. The ease of set up along with the novelty of the attraction and the slate of horror-related experiences makes it so that more and more haunts, large and small, are getting into the VR game. But is it worth it? What are the risks? How do you get started? 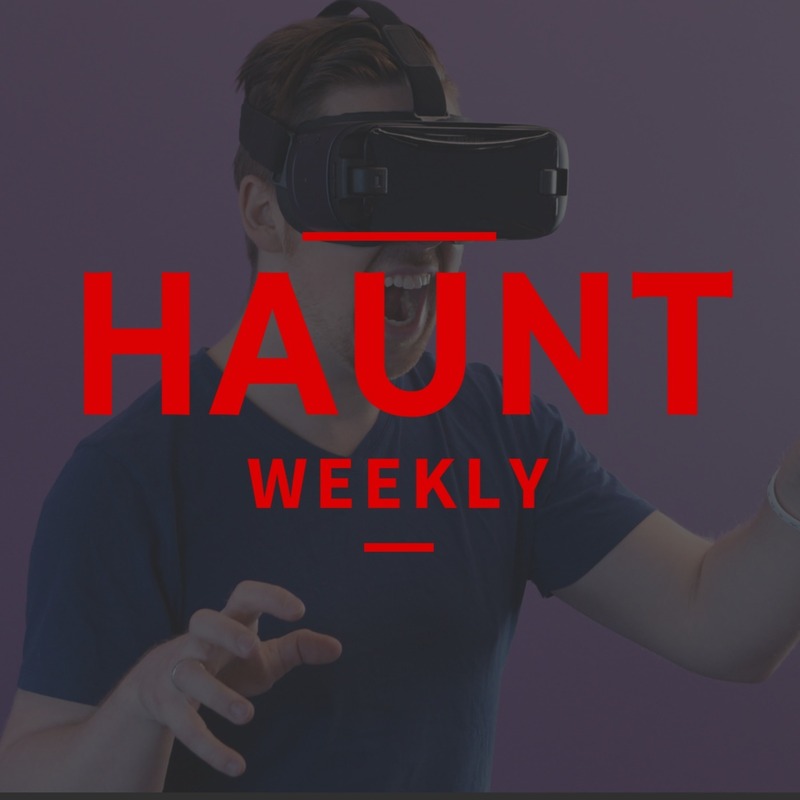 We explore all of that and much more in this virtually incredibly episode of Haunt Weekly. All in all, thi sis one jam-packed episode that you do not want to miss!